controversy surrounding the alleged ‘extension’ of the tenure of the board as a mere ‘distraction’. The NDDC chief executive, who spoke in Yenagoa weekend during an inspection of the N24.5 billion Ogbia-Nembe road and other feeder roads within Ogbia, Bayelsa State, urged those fuelling the controversy to allow the current board concentrate on its mandate of developing the region. He insisted that it was not time for politics yet and called on politicians who are interested in the leadership of the interventionist agency to sheathe their sword until such a time that it is expedient to play politics. 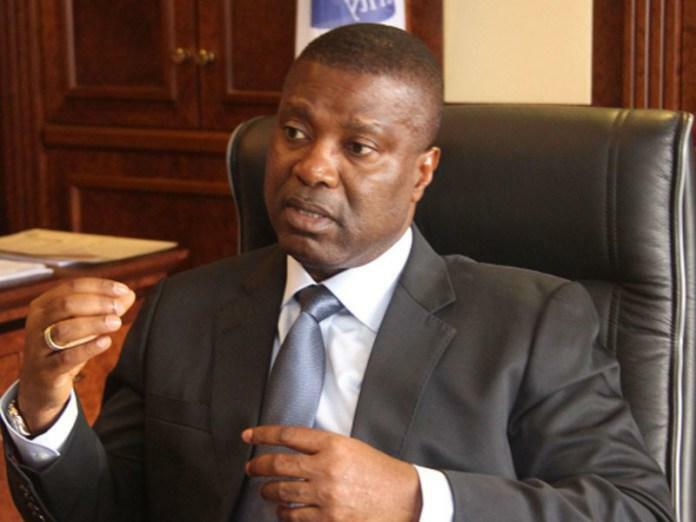 “We should concentrate and allow the present board of the NDDC to deliver on its mandate. We don’t need the kind of distractions that we are getting now. NDDC needs stability in its management to do all these projects. “The stability is needed for the commission. The stability is needed for the region so that we can concentrate and deliver and not to be distracted by political considerations. 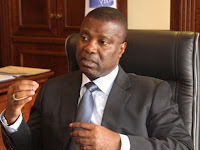 I appeal to politicians to please allow the Board and management of NDDC to work and then when the time for politics comes, as I always say, we shall play the politics,” he said.